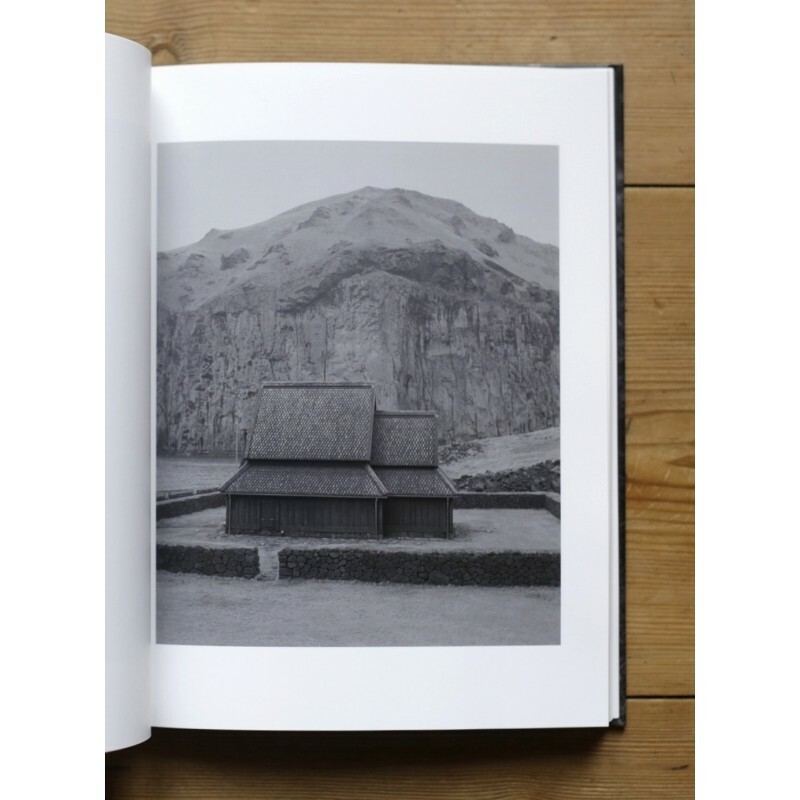 In a variation of shapes, textures, atmospheres and tones, Daniel Reuter offers with History of the Visit a book both simple and elaborate. Simple in its subjects, even if they are treated from a vantage point that evolves between the obvious and the sphisticated; and elaborate in its construction, in the interactions between the images and the infinite variation in the range of different treatments. 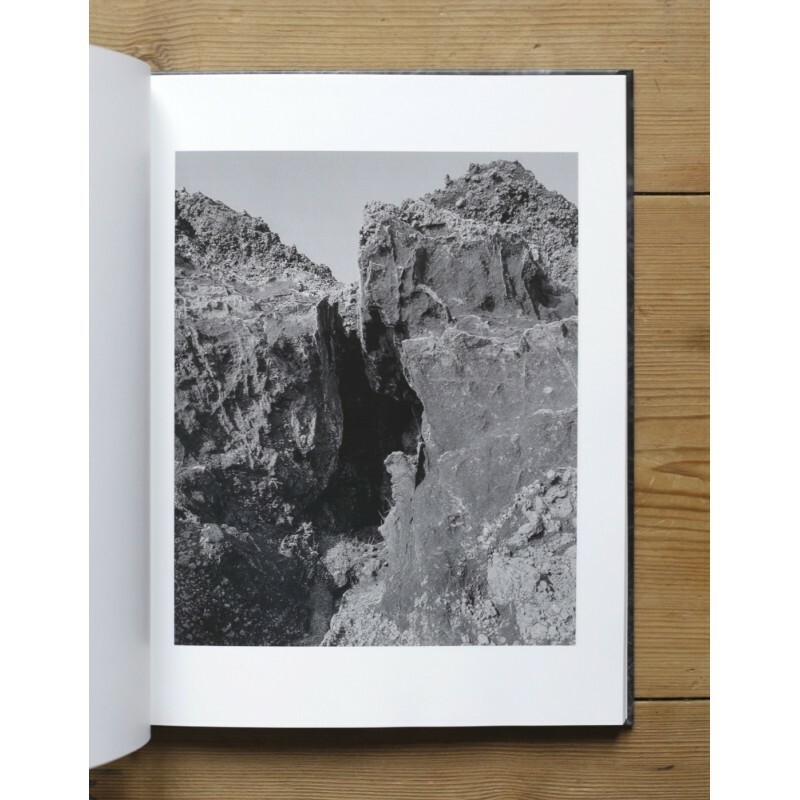 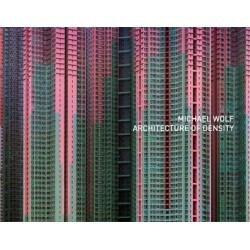 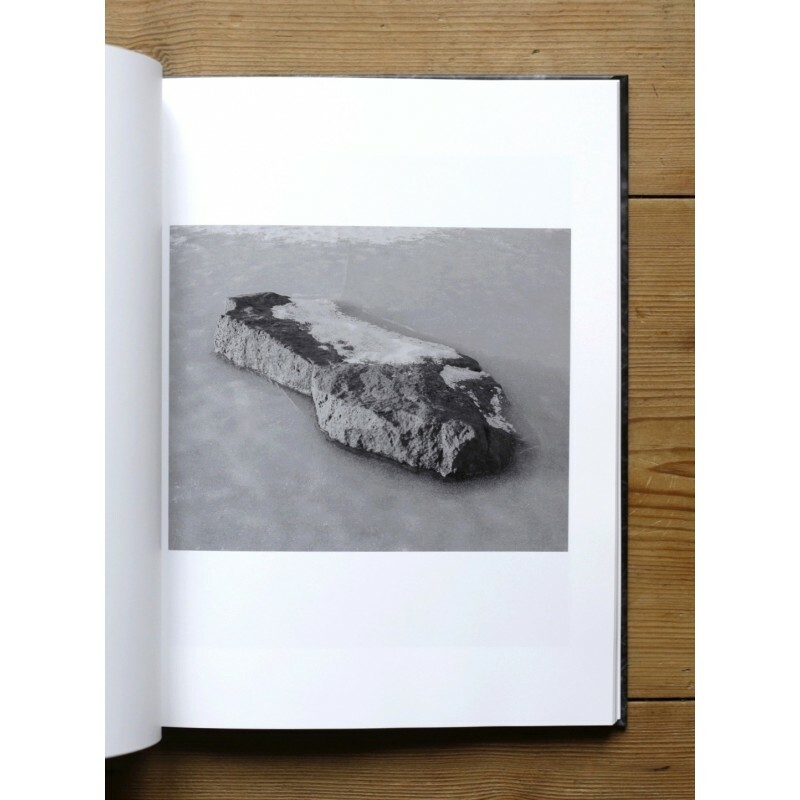 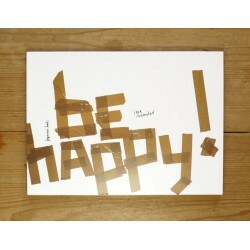 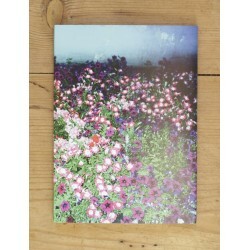 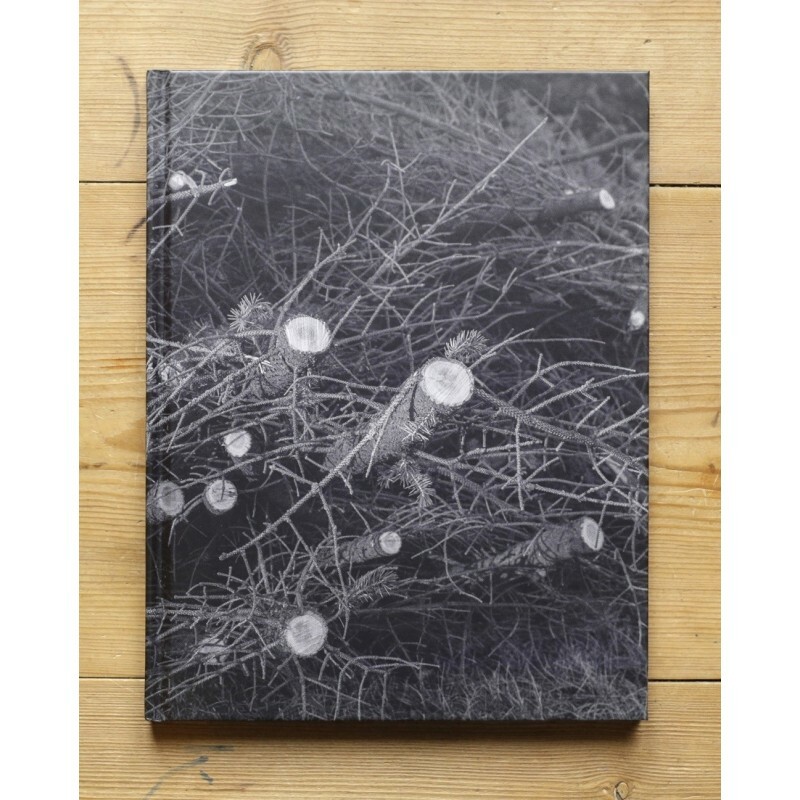 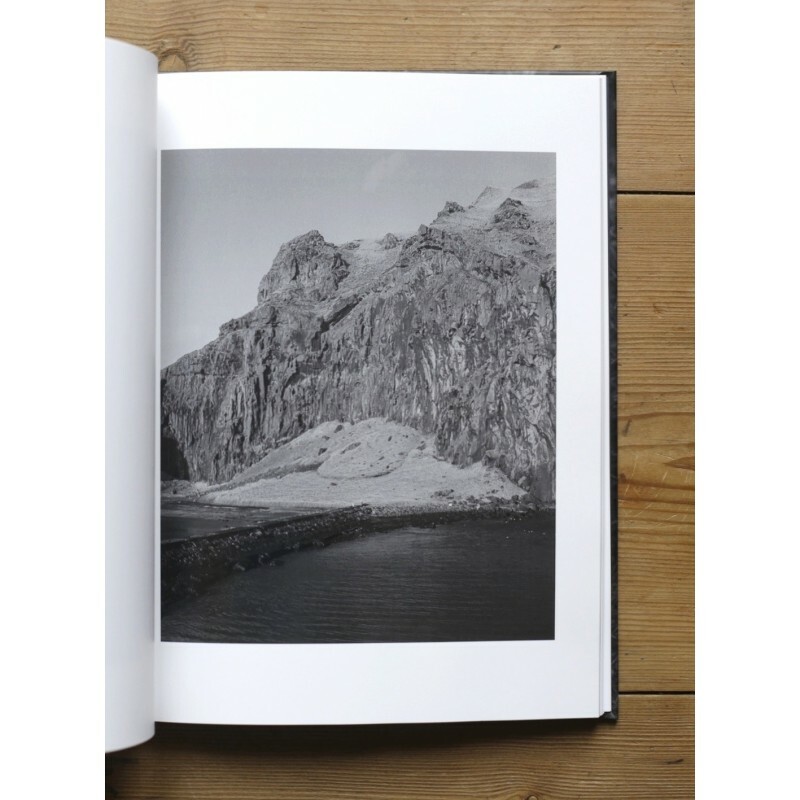 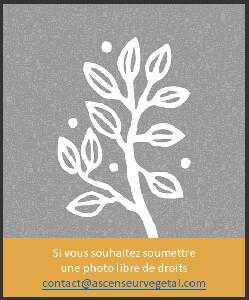 This book has been shortlisted for the "Aperture Foundation / Paris Photo 2013 - First Photobook Award".